Does your Lethargic dog have a fever? Do you know how to take your dog's temperature? Playing an important role in diagnosing diseases and assessing conditions, a dog's temperature reading is always part of a thorough physical exam. You do not need to take your dog to your veterinarian to just get a temperature reading; rather with the right tools and some collaboration from your dog, you can easily assess your dog's internal temperature from the comfort of your home! 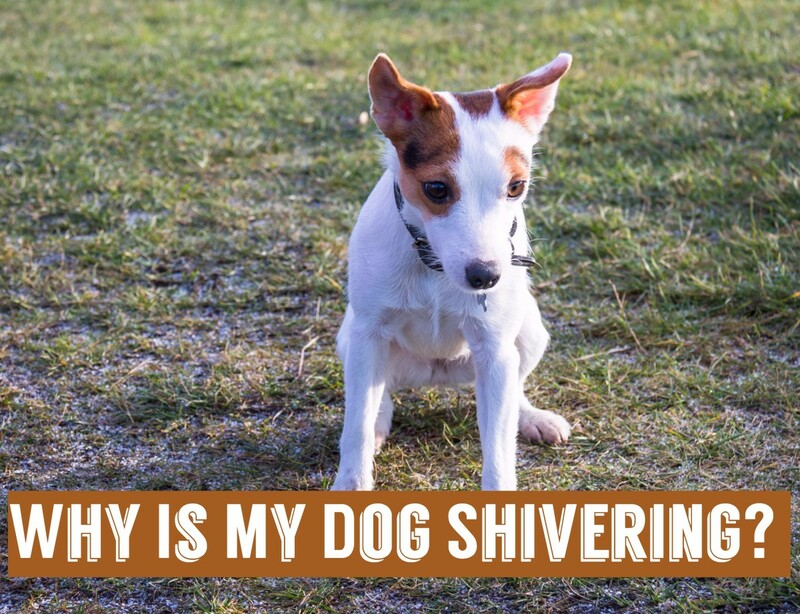 But first let's learn more about fevers in dogs and let's debunk some common myths. Just as is in humans, fevers in dogs develop for a particular reason: to fight an infection. When a fever arises it occurs as an act of defense, because the body has generally recognized some sort of foreign body such as bacteria and viruses. The elevated temperature of a fever therefore, causes these viruses and bacteria to likely perish because they do not do well in hot environments. Dogs may develop as well many other diverse symptoms depending on the underlying cause of the fever. It is important for dog owners to realize that using the dog's nose as an indicator of health is not a good way to diagnose a fever! A dog's nose is basically susceptible to its surrounding quite in the same manner as our lips are. 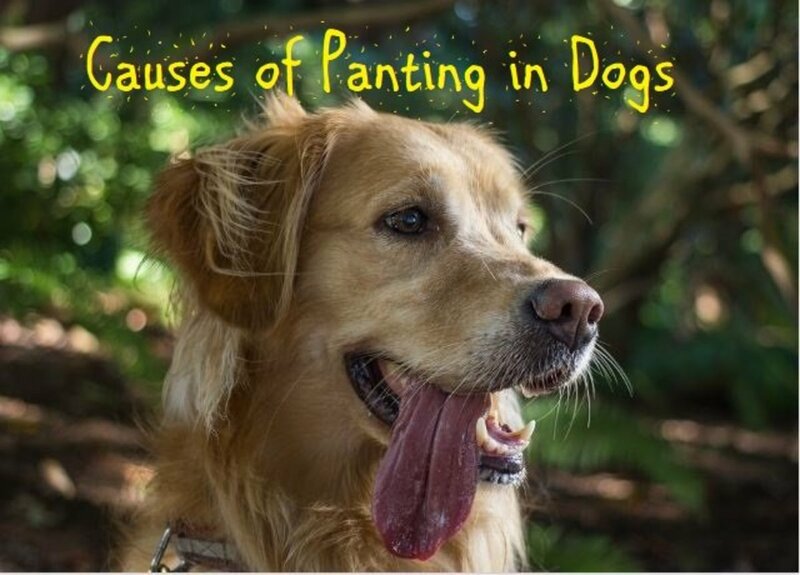 In other words, a dog's nose has a tendency to dry out in dry environments and become wet instead when the surrounding areas have high humidity levels. Therefore, there can be very sick dogs with wet noses and there can be very healthy dogs with extremely dry noses. For more on this read "The truth about dry noses in dogs." Touching a dog's ears may also be an unreliable method to diagnose a fever This is mainly because a dog's temperature is normally several degrees higher than a human's, causing them to feel hot, however, in some instances, hot ears in dogs may indicate the presence of an ear infection.Therefore, the ultimate method to accurately diagnose a fever remains taking the dog's rectal temperature. So now let's see how we can take your dog's temperature at home. Zampa Non-Contact, High Accuracy Multi-function Body Temperature Thermometer For Pets. LCD Digital, + Surface & Room Thermometer. Audio Readings In Multiple Languages. This device provides you with a non-invasive way to take your dog's temperature - quickly and accurately - without laying a hand on your pet! So now that you know you cannot rely on your dog's nose nor his ears, to tell if he is running a fever (there's a reason why vets uses thermometers!) the next step is gathering all the equipment you need. To get started equip yourself with the following tools. You want to choose an area of your home that is quiet and with little distractions. 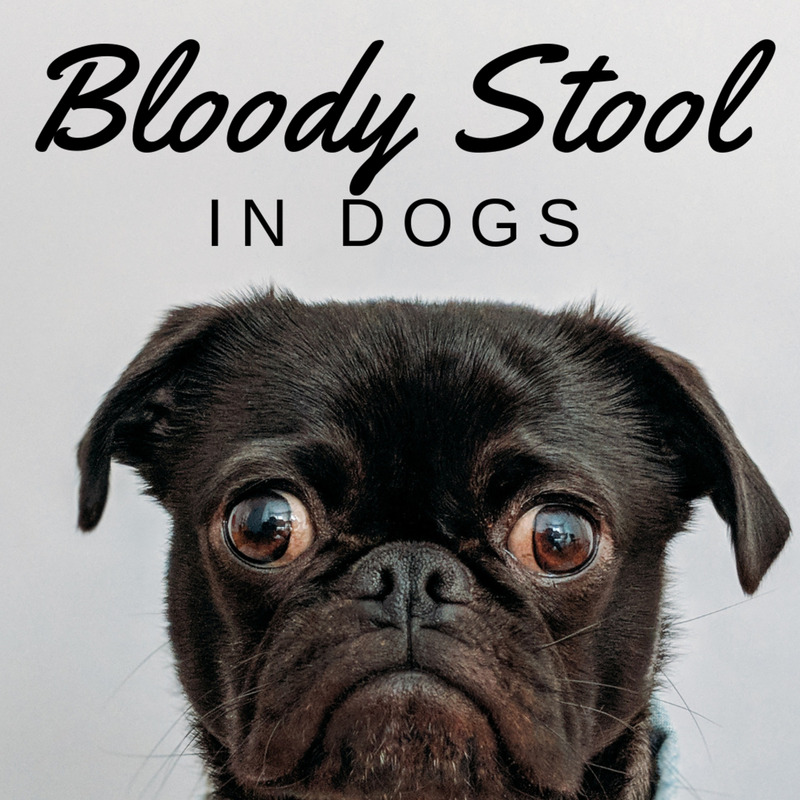 If you have a small dog placing him on a table may help. Have your friend hold the dog still, and carefully lubricate the thermometer with either the petroleum jelly or K.Y. the jelly. Depending on the type of thermometer you are using the method for getting a temperature reading may be slightly different. If you are using an old fashioned mercury thermometer remember to flick it so the mercury goes below 94 degrees. Lift the dog's tail and gently insert the thermometer only for about one to three inches. Hold in place for about 3 minutes. Don't forget to praise and treat your dog for being collaborative. If instead you are using a digital thermometer, insert it in the same way as the mercury thermometer (no need to flick it) and wait until it beeps. Don't forget to offer a treat once you have taken the reading. The temperature reading becomes easier and easier with practice. Owners that particularly dislike taking their dog's temperature rectally, may rejoice in learning that lately some new ear thermometers specifically made for pets are on the market. These thermometers can be costly but they may be worth it especially with dogs that are not particularly collaborative. However, they're not the easiest to use. Of course, a temperature reading is useless if dog owners do not know what to look for. Normal rectal temperatures in dogs range between 100*F-102.5*. Anything above or below this range requires veterinarian attention! My dog has a fever, now what? Owners can help dogs with mild fevers at home by providing plenty of fluids. Ice chips are a good resource for dog that have lpst appetite or are nauseous. Cold compresses applied to the stomach area, armpit area, and paw pads may be effective in lowering the body's internal temperature. A cool bath of 5-10 minute may give relief, but the dog must be dried carefully afterward. 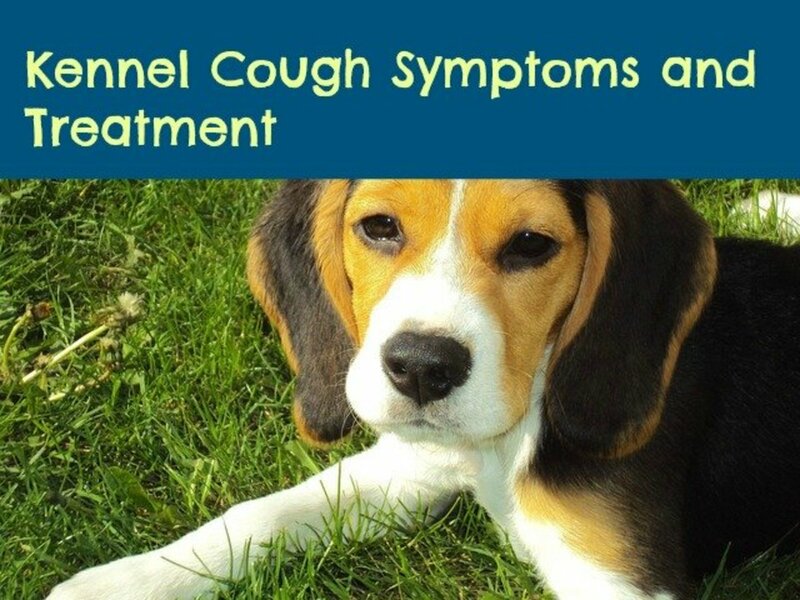 Always see your vet if your dog has a mild fever as you need to treat the underlying cause! 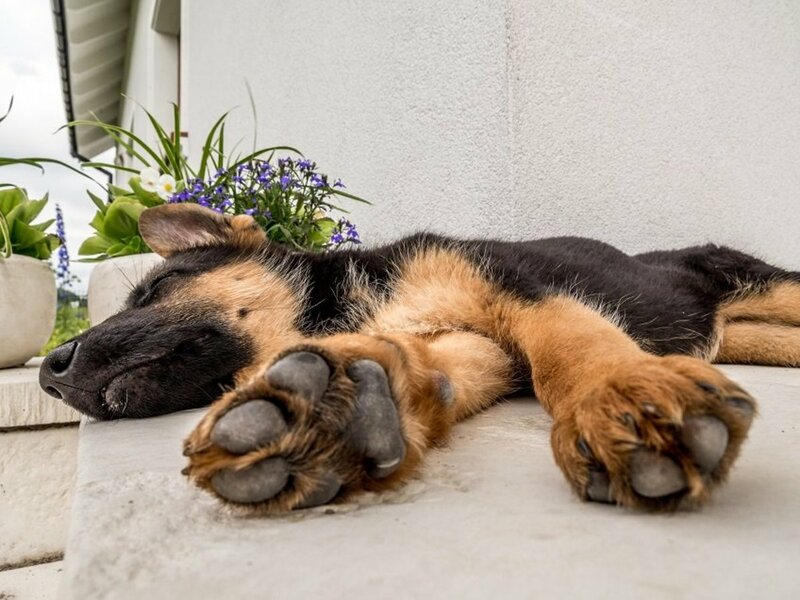 When the dog's temperature reading is over 104 degrees and the dog is exhibiting other symptoms as well, it is highly recommended to have a veterinarian immediately assess the situation and run diagnostic tests! As seen, taking a dog's temperature is not really a difficult task. However, it can never be emphasized enough the importance of having a veterinarian assess the situation. Dogs do not normally have fevers, therefore, when this happens, something is not working properly and may need attention. *Disclaimer: the above article is not to be used as a diagnostic tool nor as a substitute for professional veterinary advice. If your dog has a fever, report to your veterinarian for proper assessment and treatment. What is a high fever for a dog? The normal body temperature of dogs ranges between 101 and 102.5 degrees. A fever is generally anything more than 103 degrees. Yes, that's what I would always recommend and that I emphasize repeatedly in the article. Dogs don't normally have fevers, any raise in temperature is a sign of something wrong. 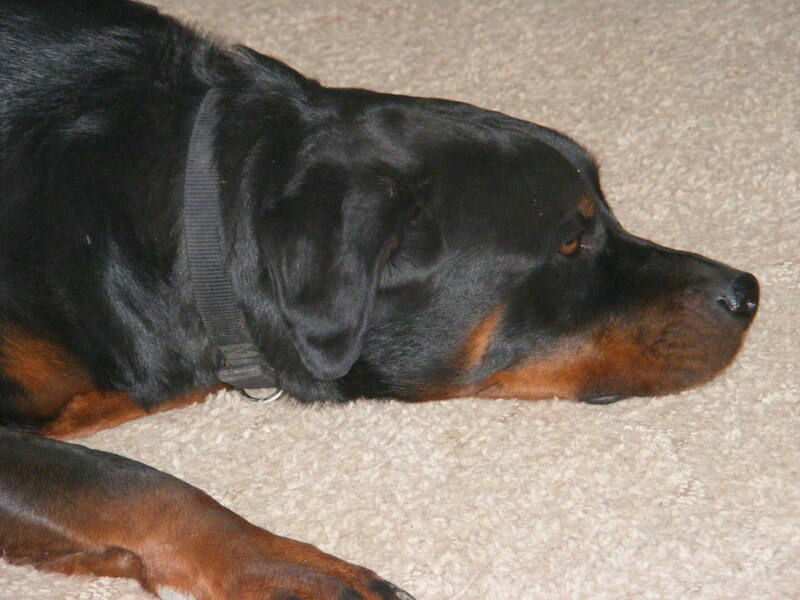 When my dog developed valley fever, his first sign was a high temperature and loss of appetite. I hope your boy recovers soon! the vet will prolly give antibiotics injection and another injection of reducing fever.make sure your dogs drinks water and once the temp becomes normal,your dog will ask for food because for sure your dog wont eat anything when the temp is high..most common symptoms are loss of appetite,tendency to sleep more,lethargy! Your dog is just a little tad bit higher but not enough to be really considered a fever. I would just keep an eye on him/her and provide fresh water. My foster dog has a temp of 102.7 should I be worried? Yes, dogs can get a generalized fever as a response to an infection, please take him to the vet. My Dog got bit on his feet and it's swollen. If there is a possible that my dog could get a fever.? More useful dog info, thanks!